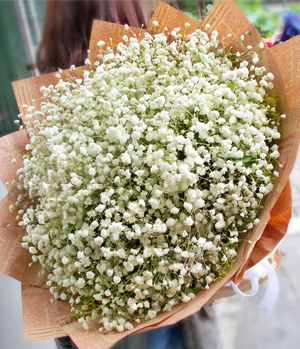 The most popular filler... Baby's Breath! 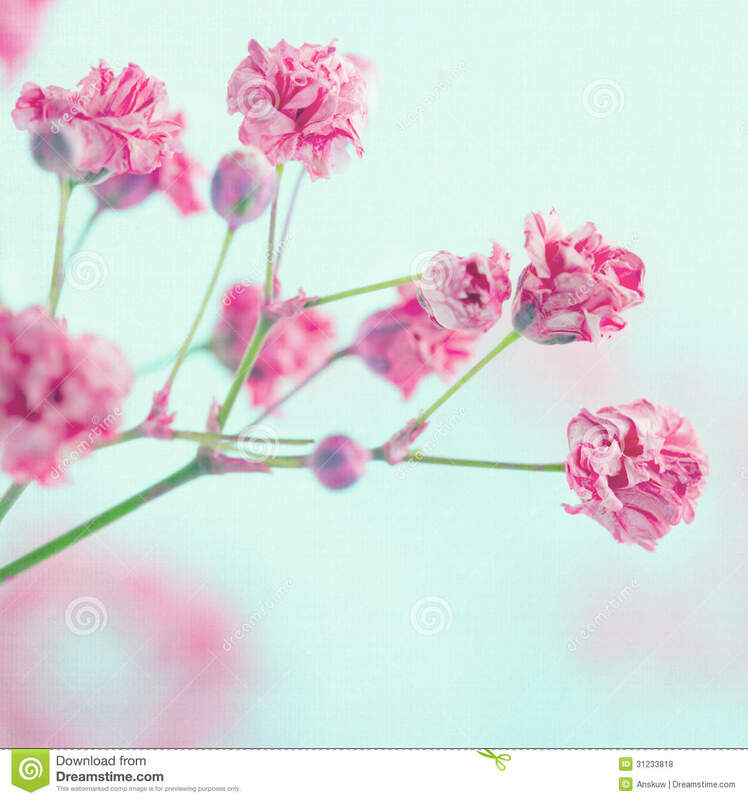 This classic flower displays many tiny, cloud like blooms covering its branches. Baby's Breath is an ideal filler flower, but can also be used alone to create popular globe shaped centerpieces. This classic flower choice is making a trendy comeback with its fairy tale inspired, woodland look and feel. It�s a hit because it�s easy to arrange, is an affordable flower, and looks effortlessly elegant, rustic, and feminine all at once. This flower reminds us to be present in the moment and it also symbolises everlasting love, purity, innocence and lets us breath. No wonder it has been a favourite wedding flower in the past and is making a comeback.